(Toronto, ON – December 22, 2015) The Ontario Craft Cider Association (OCCA) congratulates Brickworks Ciderhouse with the news announced today that they have been purchased by Mill Street Brewery (owned by Labatt/AB InBev). 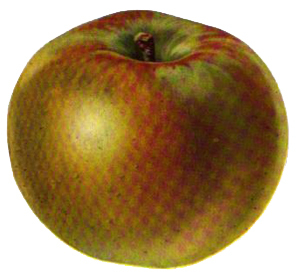 The Ontario Craft Cider Association was formed to promote and develop Ontario craft cider. Members of the OCCA are proud to be independently owned, which is a requirement of membership. As a logical conclusion of this structure, unfortunately Brickworks Ciderhouse no longer qualifies. 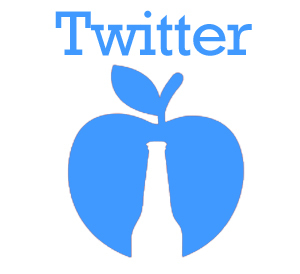 Currently Ontario ciders only represent 6.5% of LCBO cider sales. We wish Brickworks all the best as they move forward and thank them for their contribution to the industry and to the association as a member. 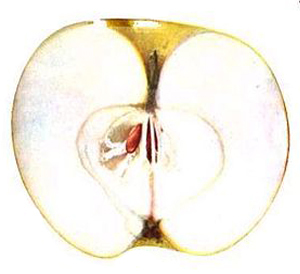 The OCCA was established in 2012 to represent craft cider producers in Ontario. 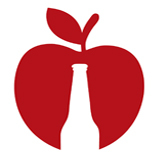 The OCCA’s mission is to ensure that Ontario is recognized as a centre for cider excellence and innovation. All ciders produced by OCCA members are made from the juice of 100 percent Ontario apples or pears and are naturally gluten free. There are currently 18 members. 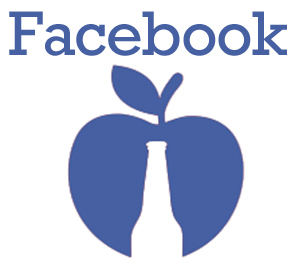 Find us online at http://www.ontariocraftcider.com, on Facebook at http://www.facebook.comOntario-Craft-Cider-Association and on Twitter @OntCraftCider. This entry was posted on December 22, 2015 by lindsaysutcliffe in News.